Event - New Bella Belle Collection Has Arrived! New Bella Belle Collection Has Arrived! 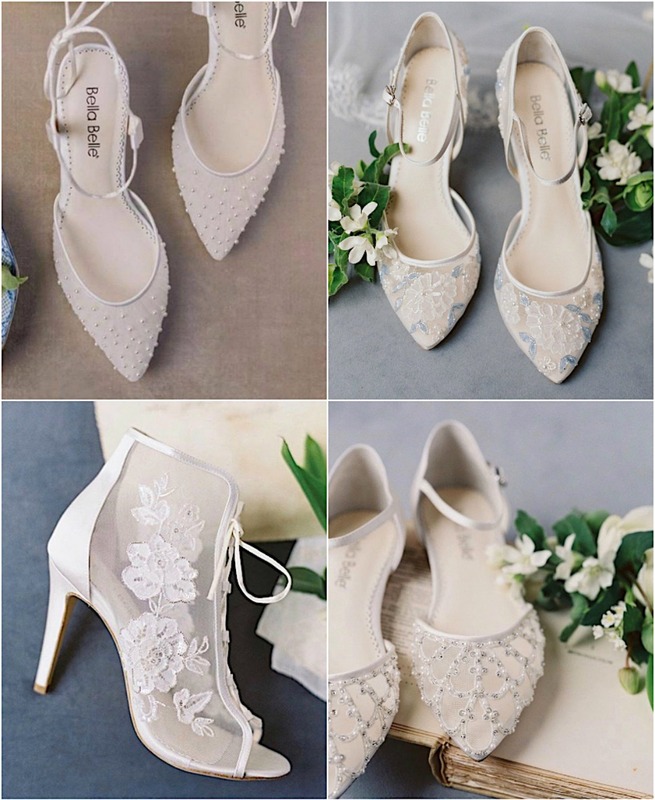 With much anticipation our new collection of Bella Belle Wedding Shoes have arrived. SF Bay Area brides can set up an appointment to try them on in person. Not local? Shop online. All orders over $150 ship for free!